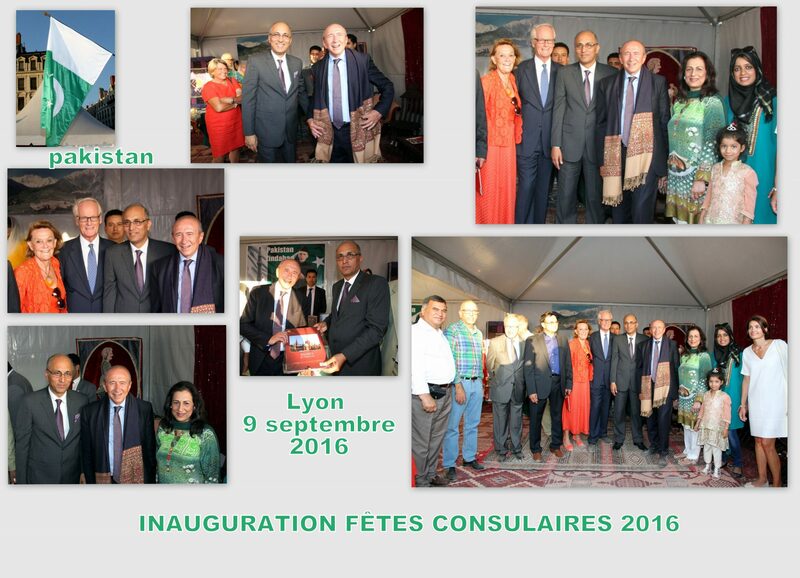 The Embassy of Pakistan along with Pakistani community residing in Lyon participated in the festival. A large gathering of people from all walks of life participated in the event. 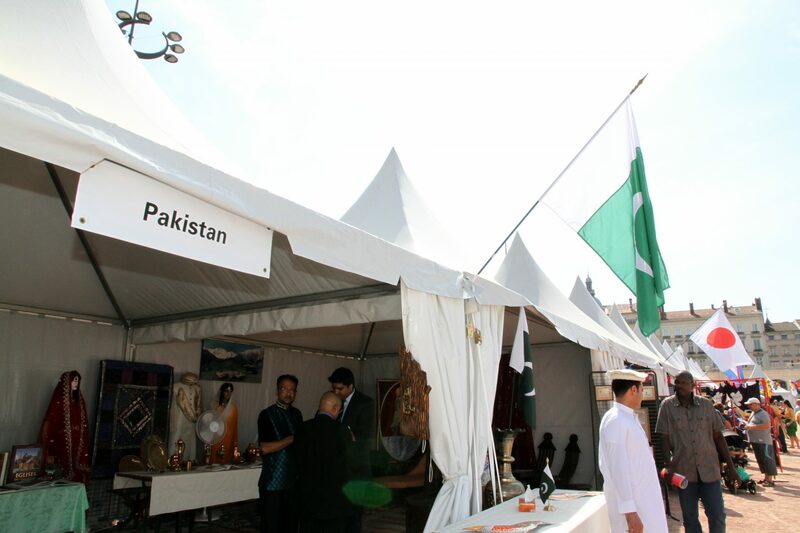 A Pakistani pavilion added color and marked our first participation in this grand event. 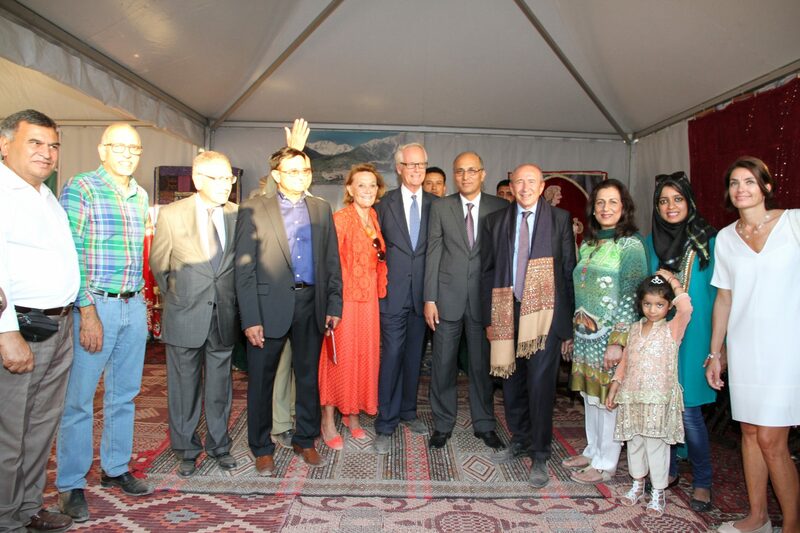 The Ambassador inaugurated the event. Pictorial coverage of the event is published for information of all. Pakistan strongly rejects unfounded accusations by India to deflect the world attention from its state terrorism in Indian occupied Jammu and Kashmir. Paris: 29 Sept; 2016: India has once again unleashed a reign of terror in Indian Occupied Kashmir since July this year. There has been a wide spread repression and excessive use of forced by the Indian Security forces in killing and maiming hundred and thousands of innocent Kashmiris including children and women. Over 150 persons have been completed blinded through indiscriminate use of pellet guns. The indigenous and spontaneous uprising of Kashmiris against Indian tyranny, demanding their just right of freedom and self-determination, will not be suppressed by brutal atrocities and horrific human rights violations perpetrated by the Indian occupation forces in Jammu and Kashmir. Pakistan strongly rejects unfounded accusations by India to deflect the world attention from its state terrorism in Indian occupied Jammu and Kashmir. 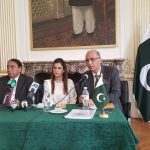 These views were emphatically underscored by the Special Envoys of the Prime Minister of Pakistan on Jammu and Kashmir, Senator Ayesha Raza Farooq and Rana Muhammad Afzal Khan, during their meeting today with French parliamentarians at the French National Assembly. The Special Envoys urged France, being a permanent member of the UN Security Council, to play its due role in resolving the longstanding dispute of Jammu and Kashmir in accordance with the wishes of Kashmiri people and UN Security Council resolutions. They stressed that international community should pressurize India to stop the bloodshed of innocent Kashmiris and resolve the dispute through a peaceful and meaningful dialogue with Pakistan and the Kashmiri people. The envoys also met with the representatives of International Federation of human rights and medicines du monde and requested them for humanitarian and medical aid to the injured Kashmiris.